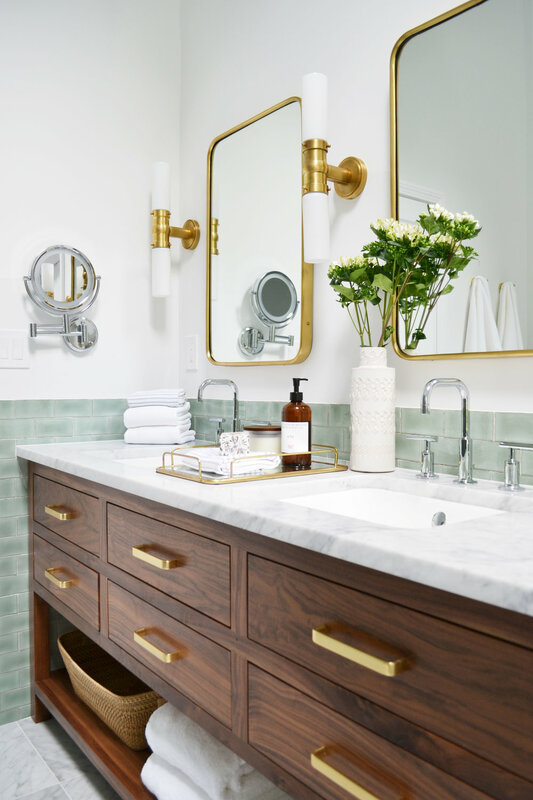 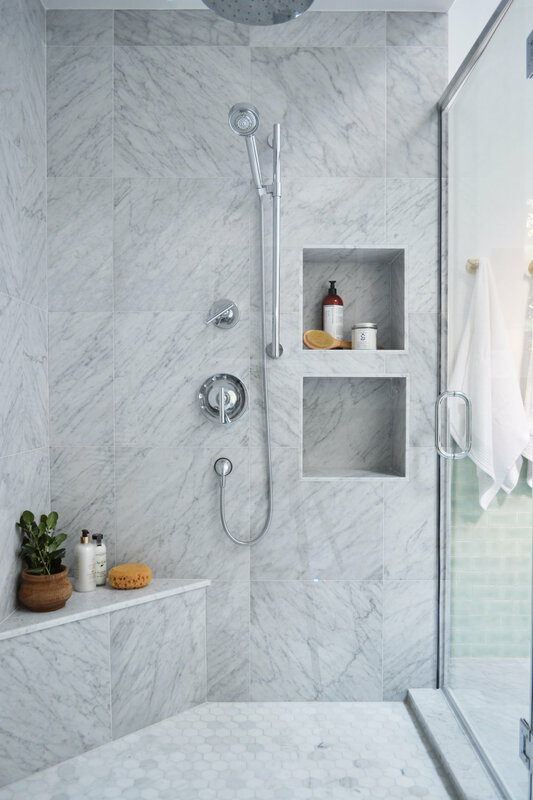 The only thing better than a bathroom renovation is two bathroom renovations in the same home. 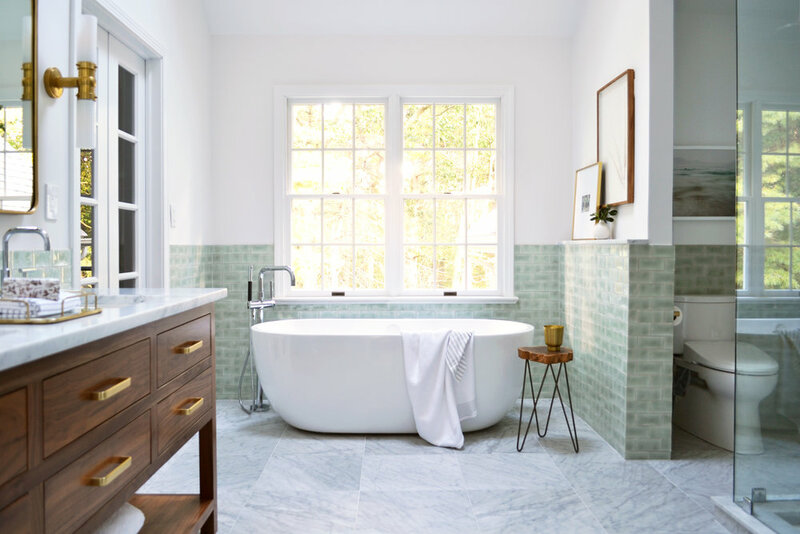 Even we had a hard time believing this master bath transformation and would very happily relax in that tub. 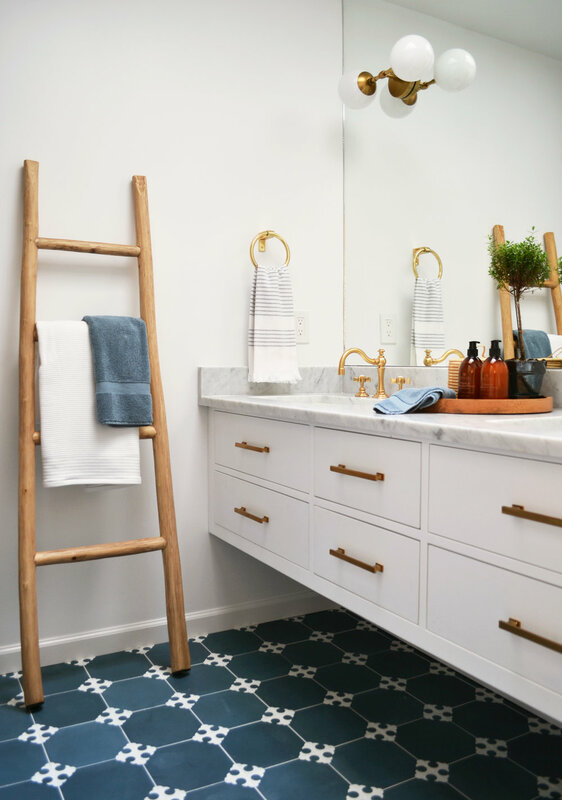 The kids hall bathroom is equally charming with a custom vanity and functional built-ins. 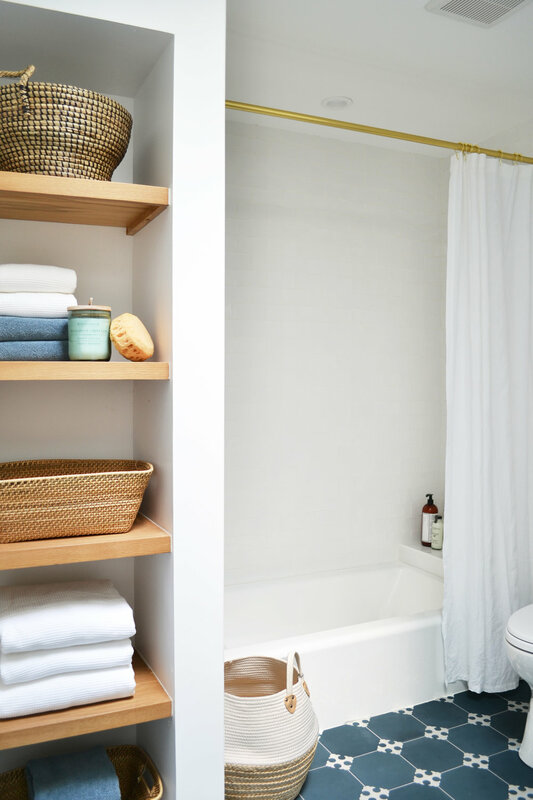 View the Before and After - Master Bath and Before and After - Kids Bath on our blog.